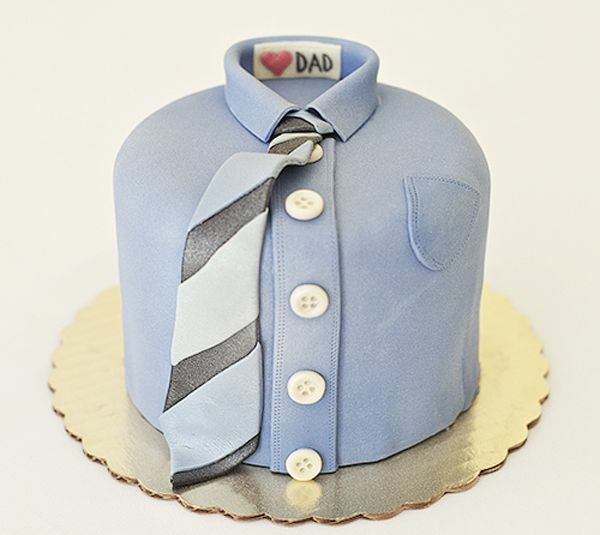 Father’s Day Week continues and today we have all sorts of seriously lovely Father’s Day cakes! 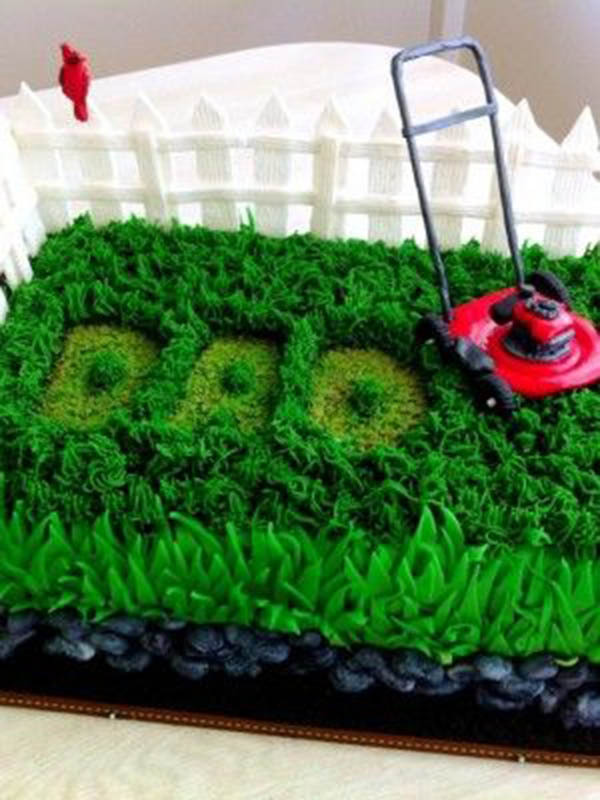 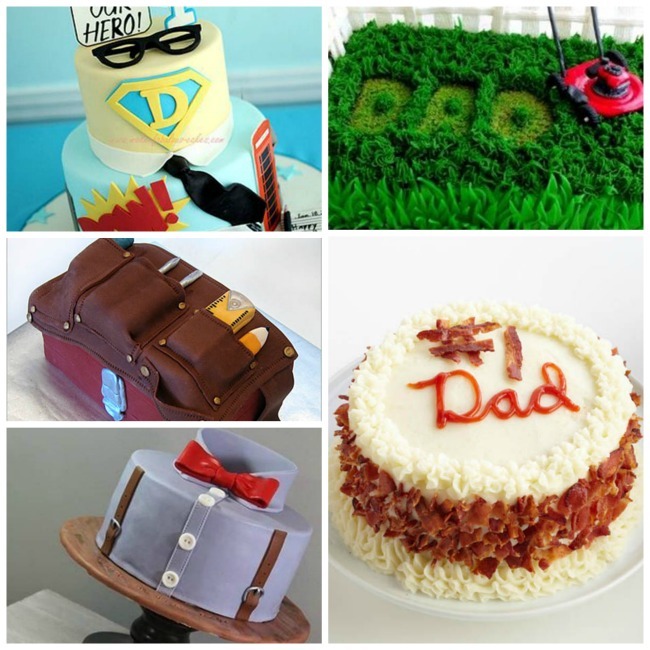 There are so many different ideas you can do for these cakes depending and can totally be customized to what your Dad loves. 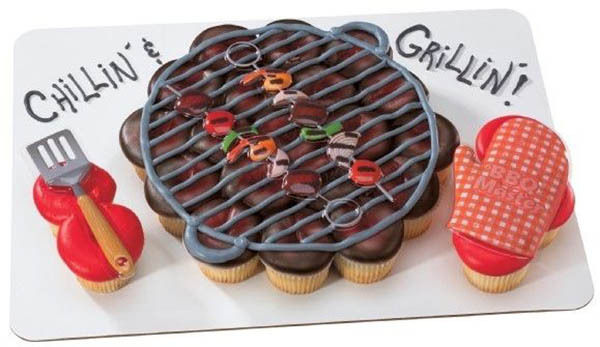 These grill cakes we found are our favorite an can work for any Dad because we don’t know a Dad who doesn’t love to grill! 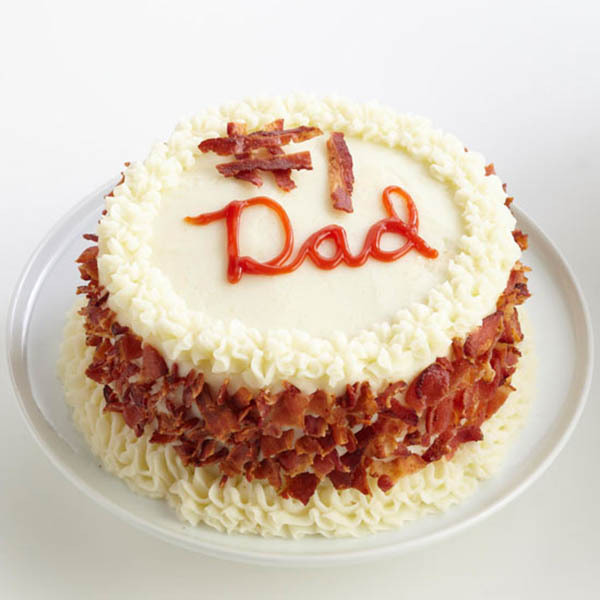 There are also this Ah-mazing bacon Father’s day cake that looks completely scrumptious and we are sure any Dad will love. 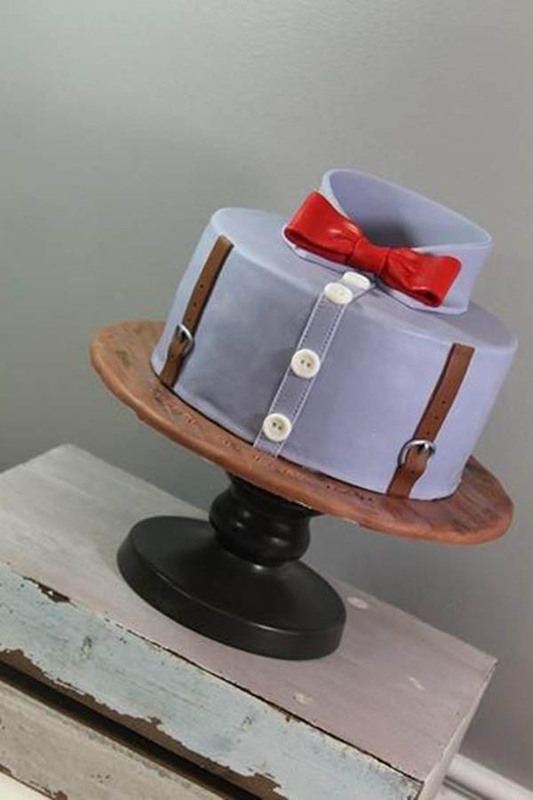 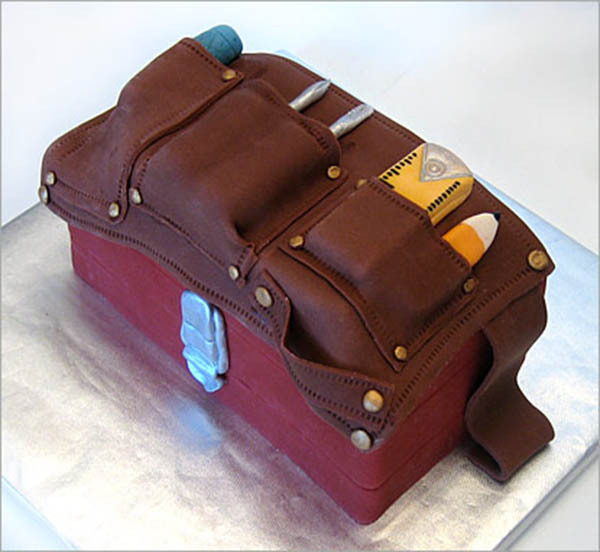 Wait until you see the button up shirt cakes that are so wonderfully detailed with ties and bow ties or a tool belt cake that totally looks like the real thing. 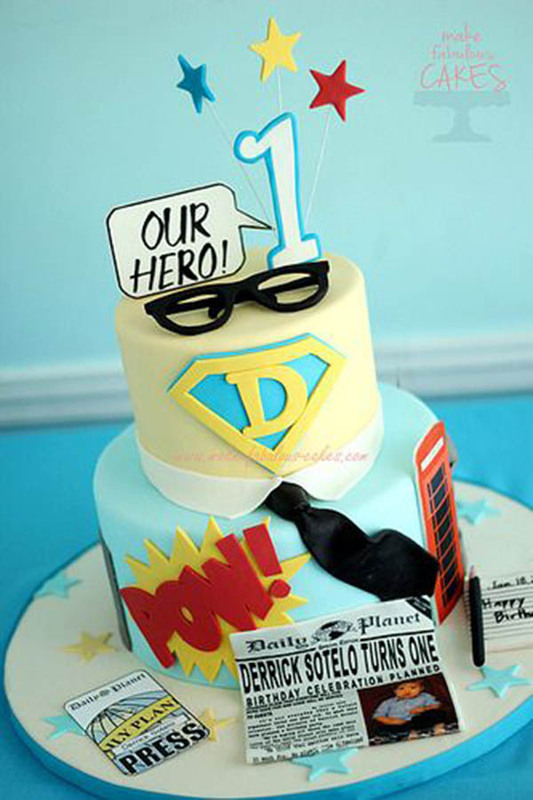 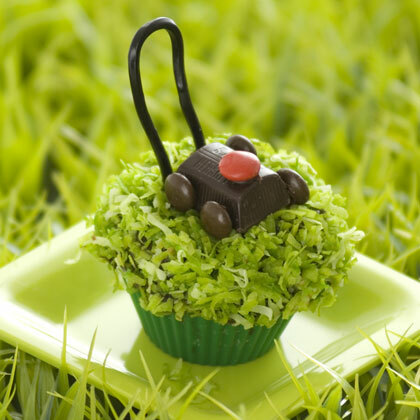 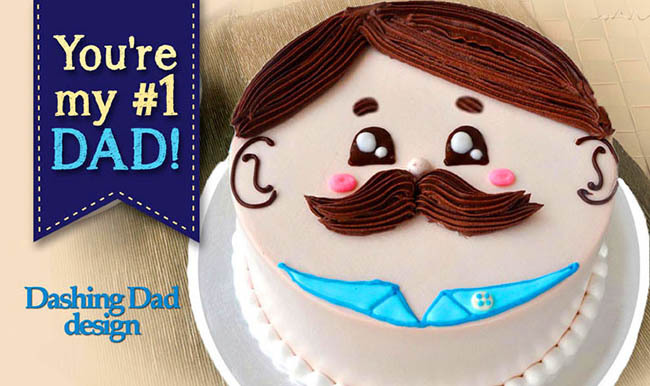 We definitely adore these father’s Day cakes and we know Dad will too. 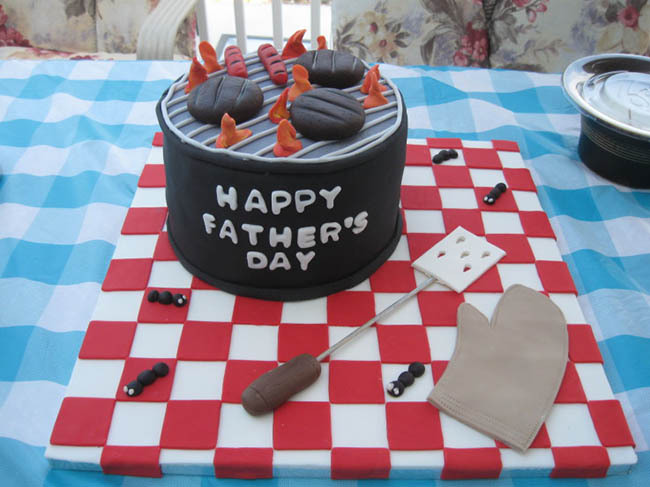 Just wait until you see all of this Father’s day loveliness!